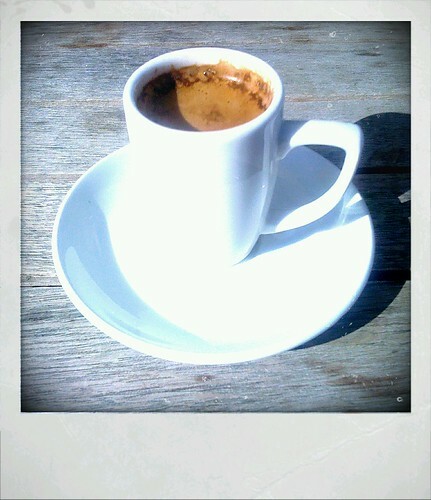 Espresso of the Gods, originally uploaded by Laughing Bandit. 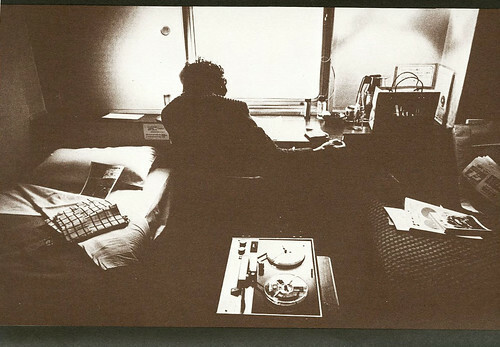 This is wonderful (I prefer it without the soundtrack). It feels like the perfect screensaver, yet, having it fullscreen lulls you into watching it and doing nothing else. MACHU PICCHU, originally uploaded by ernest.borg9. 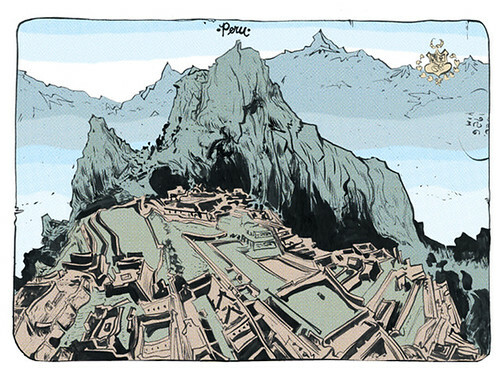 I’d pay good money, not the bad kind I’m not that kind of person, for Paul Pope to do a whole story about Machu Pichu. 1970, originally uploaded by ernest.borg9.